Forget about costly spring break getaways involving long flights, expensive resorts and restrictive schedules. Rent an RV this spring, and you’ll find out why so many travelers are now choosing the freedom and affordability of traveling on the open road. 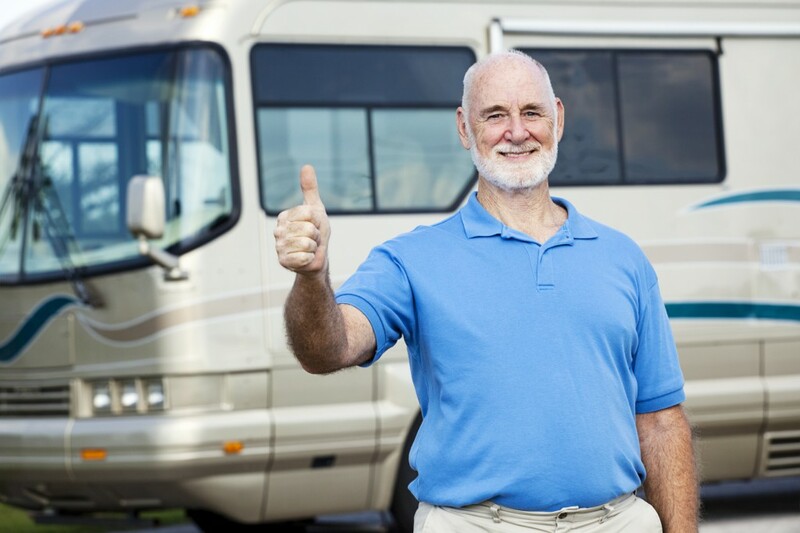 If you’re up in the air about giving the RV lifestyle a try, the following three reasons to try an RV rental will seal the deal. One of the biggest perks of renting an RV is that you’ll save tons of money on your vacation. Instead of purchasing outrageous flight tickets for every member of your family, renting multiple hotel rooms and eating every meal at a restaurants, you can all travel for one low rental fee. Each of our Fretz rentals RVs is outfitted with a full kitchen, so you can prepare your favorite meals more affordably on the go. Comfortable sleeping and living areas also eliminate the need for hotel rooms. Forget about delayed flights, long lines at security, dinner reservations and hotel rules. You choose your route, destination and travel times when traveling in an RV. Even better, you’ll see a number of sights and cities on the way to your destination that you never would have seen on an airplane. Traveling in an RV is the ultimate way to explore more on your own time. The RV lifestyle encourages you to spend more time together, whether you’re playing in the sand at a beach-front campground, cooking over the open fire or playing board games inside on a rainy day. You’ll be amazed at the number of lasting memories you make when traveling in the comfort and convenience of an RV. Give us a call at Fretz RV in Pennsylvania to start the RV rental process. We provide RV rentals as far as New Jersey and Delaware too, so you’re never too far away to enjoy an unforgettable spring break in a new, amenity-filled rental RV.